As the excitement of NeoCon starts to die down and attendees take hours scrolling through notes and photos trying to remember the exhibits and people they met, I wanted to get some quick thoughts from the four B&OI/BD associates we had attend. Two were veterans. Two were newbies. All four had great things to say. Lauren: A+D Specialist, first timer. 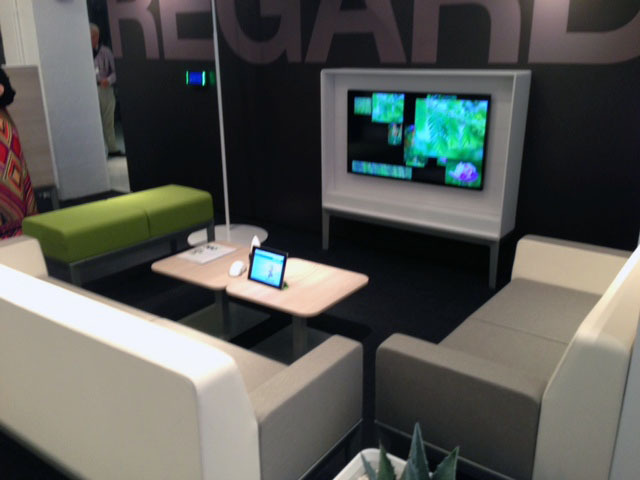 What was your favorite part of this year’s NeoCon: The interesting shapes and ways to reclaim private space. Also, the heat formed felted panels! What is one tip/words of wisdom you would give someone going on their first trip: Keep your eyes and ears open. Get tours from as many reps as possible. They speak great language giving you the highlights and “meat” up front. Todd: Contract Sales Manager, veteran. What was your favorite part of this year’s NeoCon: Connecting with customers, other dealers, Steelcase, and manufacturer reps.
What is one tip/words of wisdom you would give someone going on their first trip: You won’t be able to see/do everything, so you’ll need to be strategic and plan ahead. What was your favorite part of this year’s NeoCon: Of the show, it really was V.I.A. from Steelcase. Of the trip, it was filling an item on my bucket list by attending a Cubs game at Wrigley Field. What is one tip/words of wisdom you would give someone going on their first trip: Plan, plan, plan. Make sure you talk to someone with a lot of Neocon experience about how to get the most out of it. 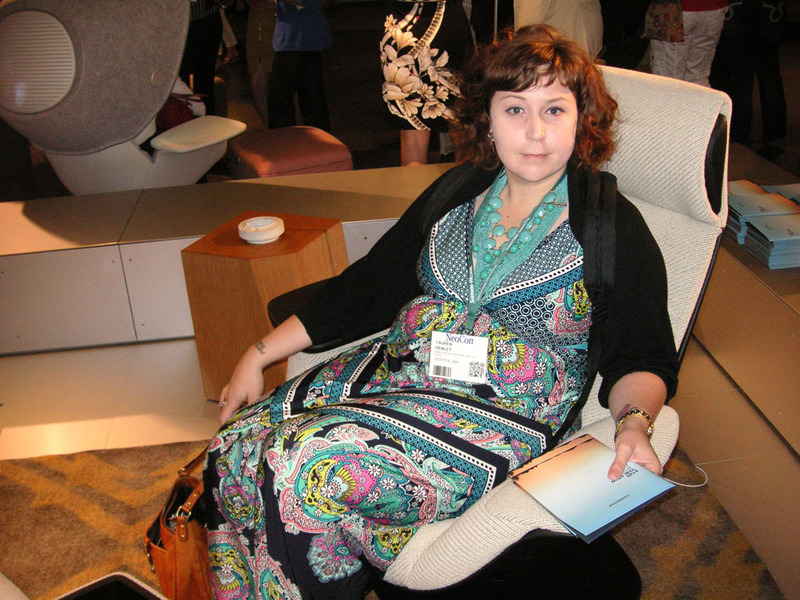 What was your favorite part of this year’s NeoCon: Seeing the various interpretations of the future workplace. What is one tip/words of wisdom you would give someone going on their first trip: Wear comfortable shoes.